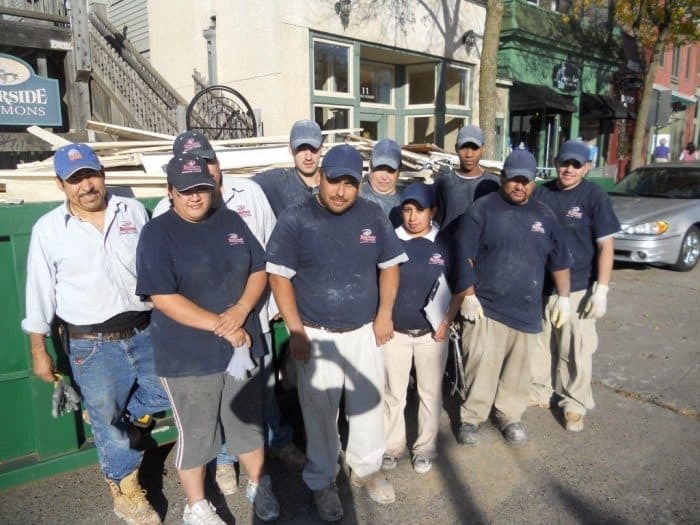 We have served over 16,000 homeowners and or business owners and counting. 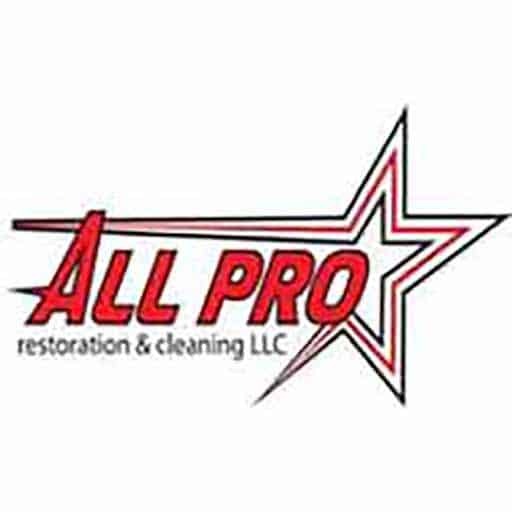 All Pro Restoration & Cleaning, LLC. Is a family owned business. Our mission statement states, with honesty, Integrity & Quality Service we will exceed our customers’ expectations. Jim is our Operator Manager, He has a degree in Public Recreation. 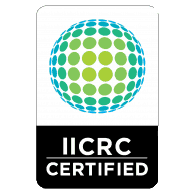 Jim is certified by the IICRC as a Triple Master (Cleaning, Water Restoration & Fire/Smoke Restoration) Jim is also a Certified Master Goldmorr Technician in Mold Remediation.